KioWare has expanded its long standing Kiosk Management product line with KioCloud, a KioWare hosted, subscription-based kiosk management solution. KioCloud will enable those running KioWare or Kio… Source: kioskindustry.org KioWare releases KioCloud, new Cloud Services for kiosk remote monitoring and configuration. Not often, I take 2 hours out to sit thru a webinar but today I caught the Google Live with the rollout of Google for Work (and also Business). Source: www.digitalscreenmedia.org How thin clients and zero clients from Google are invading the world of digital signs and kiosks. 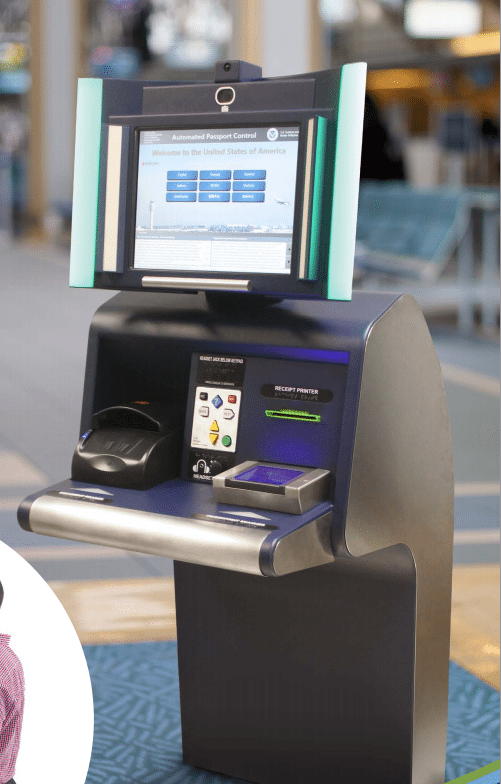 KioWare kiosk software – kiosk browser software that secures windows in a lockdown kiosk mode. Free trial available. Source: www.kioware.com New offering from KioWare is Remote Management Services. You can either host your own server in your network, or use KioWare cloud services. Android and Windows clients supported. Cool! Kiosk Printer Kiosk printers present challenges and opportunities. As a point of maintenance and of failure paper prints are the most demanding. Jammed printers mean someone has to unjam (or there… Source: kioskindustry.org Updated comparison of print technology including cost for thermal versus laser printer.